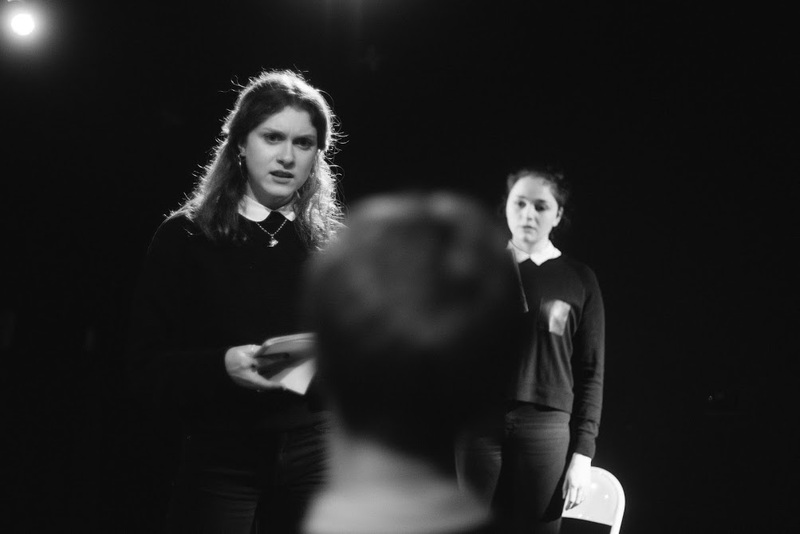 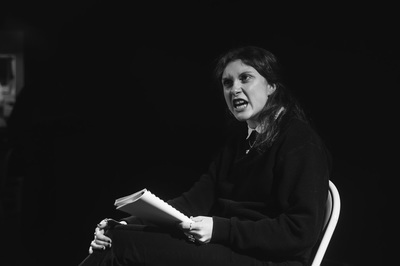 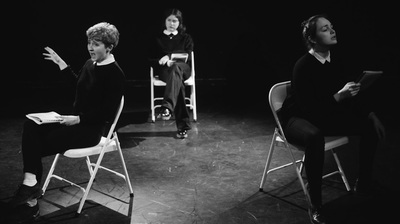 ​Slag tells the story of three teachers at an all-female institution, 'Brackenhurst', as they fight for each others acceptance of their personal views about the role of women in society. This challenging and important topic is as relevant today as it was in the 1960's when the play was written. As a company, we have been exploring our ideas on womanhood and institutional sexism through workshops, discussion of articles, blogs, videos and of course the script of Slag. 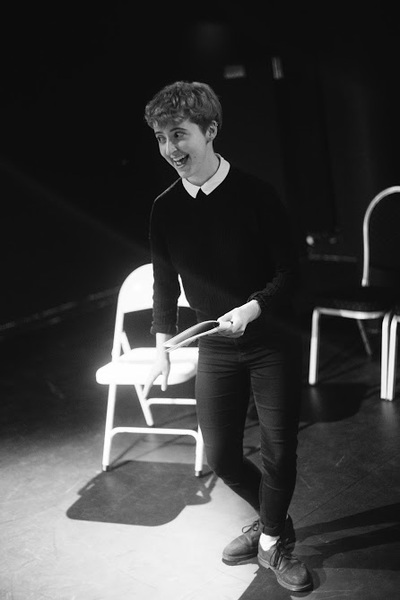 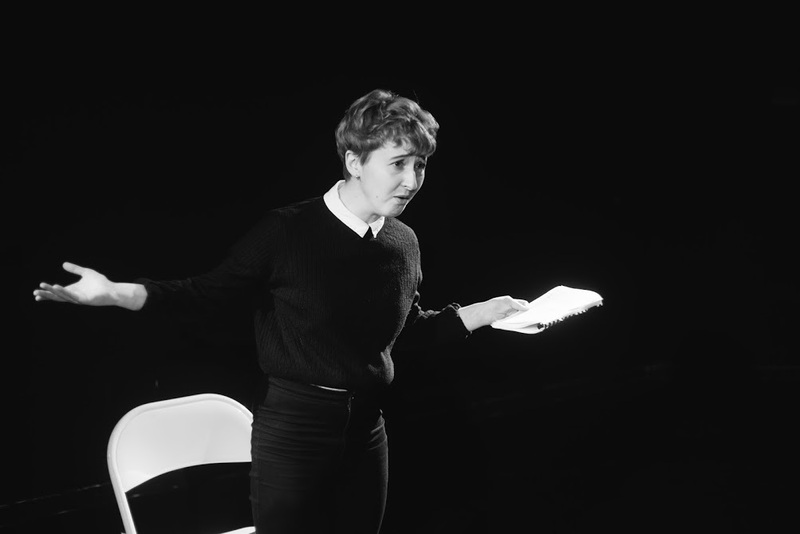 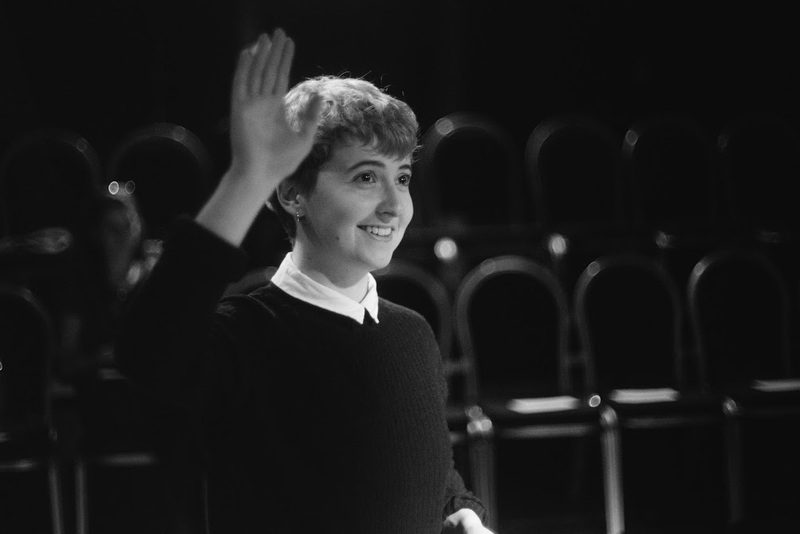 Join us at this thought-provoking rehearsed reading, and bring your questions about our rehearsal process, the script, womanhood and feminism to the table for us to explore together during the Q&A session.